The Question:I have some “.rar” files on my Windows 8 PC and am curious how to unpack them to see what’s inside. From a bit of Google work, it appears that they’re archives of some sort kinda like a ZIP file. Help! 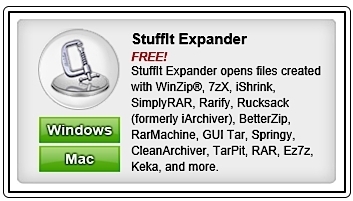 The RAR files you have are indeed archives. In fact, the abbreviation stands for “Roshal Archive”, named after Russian software engineer, Eugene Roshal who created the archive format as an alternative to ZIP archives. Mostly I see these RAR files show up in the world of Bittorrent and torrent downloads, but I suppose there are other contexts within which they can be utilized. 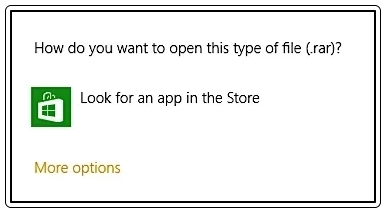 The format is definitely not supported in a stock Microsoft Windows computer, whether you’re running Windows 7, Win8 or an earlier version of Windows. In fact, as you’ll see, double-clicking on it produces a “open with what program?” dialog box, which isn’t really very helpful, all in all. Ask Dave Taylor RAR files. permalink. Winrar for windows pc is unpack a RAR archive file. Thanks for Dave Taylor to post.